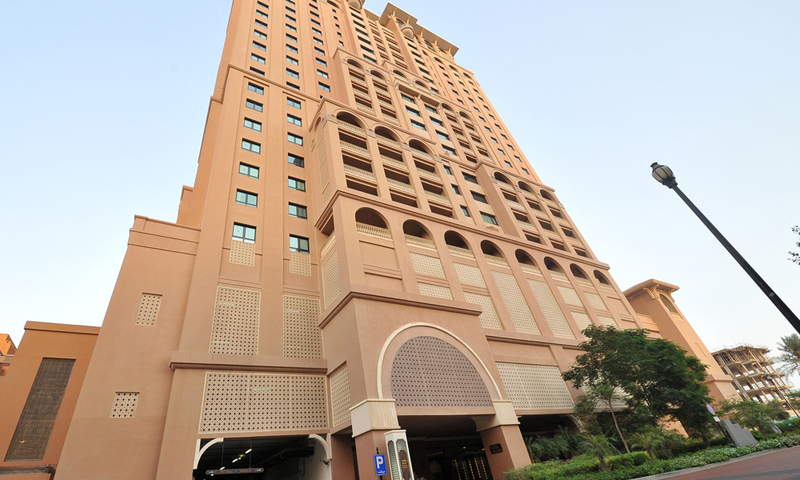 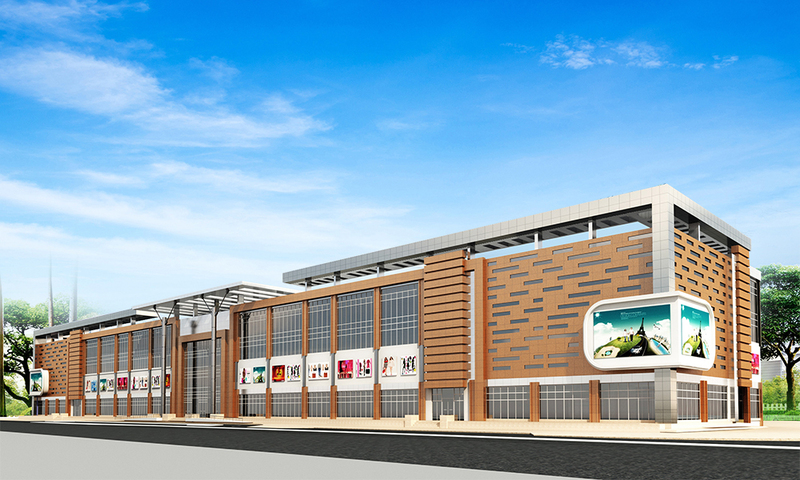 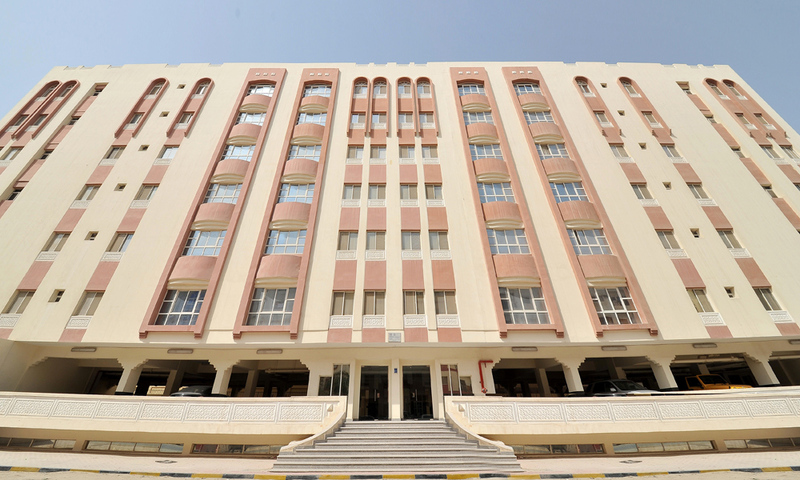 The building offer direct access on the B-Ring, C-Ring and D-Ring Road. 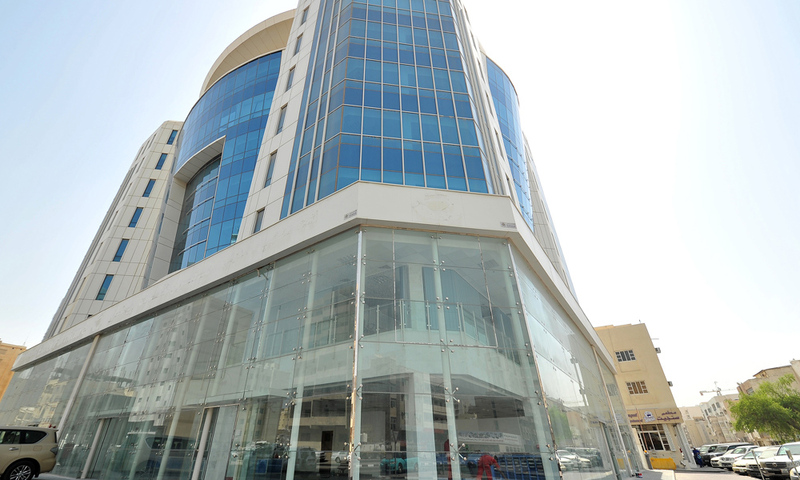 Office space very spacious, area around very close to all lively companies, institutions and banks. 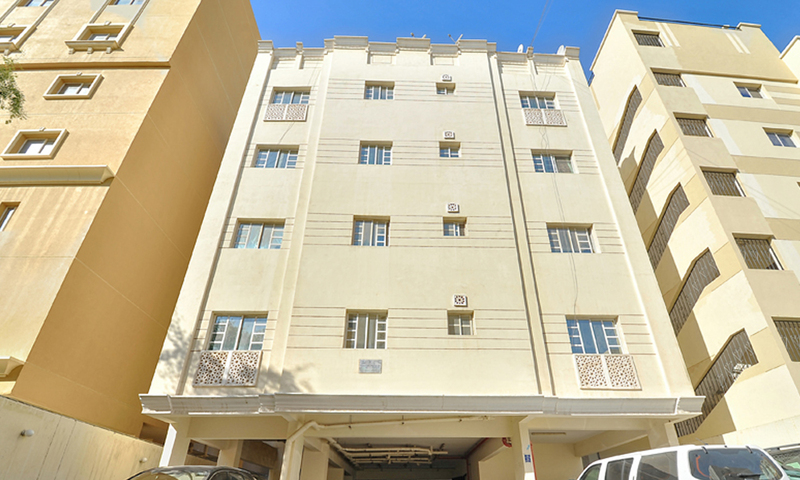 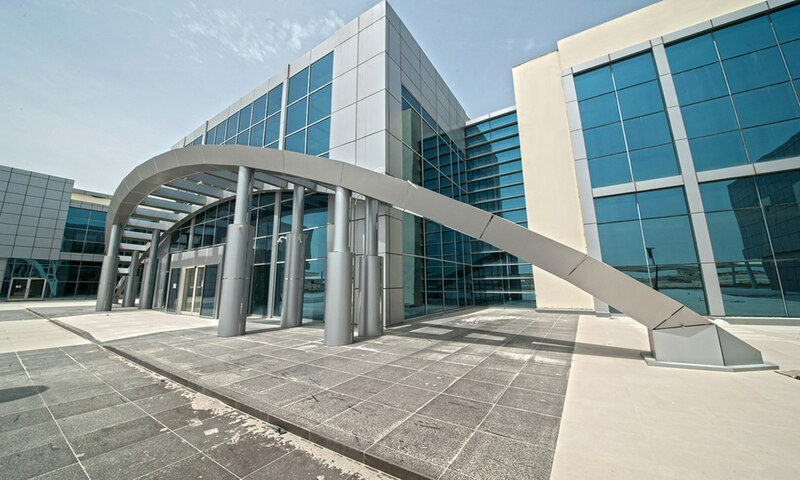 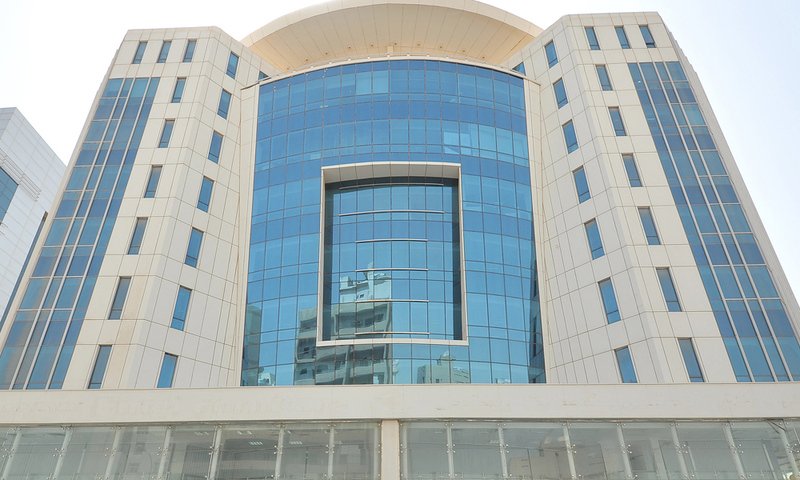 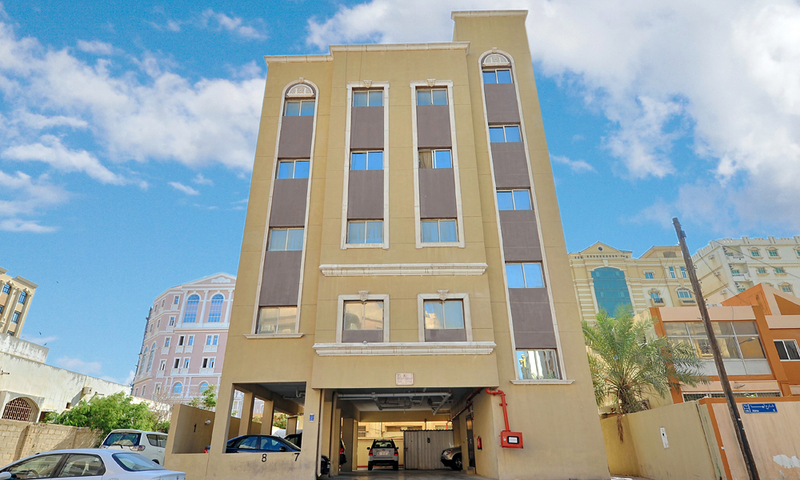 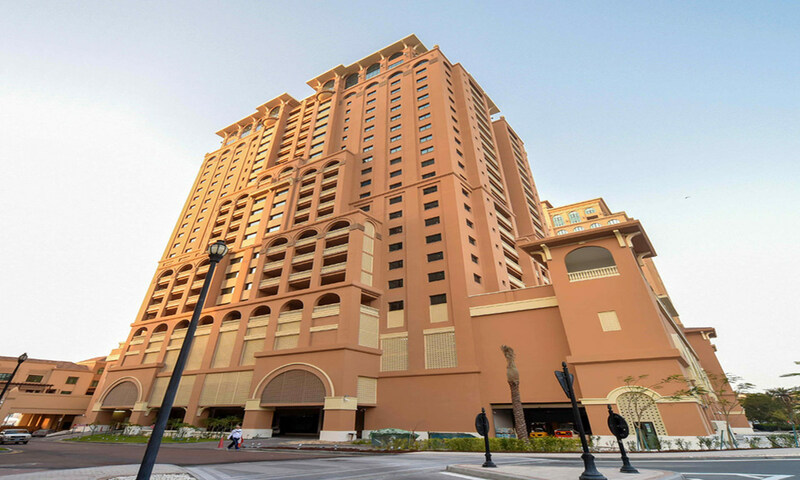 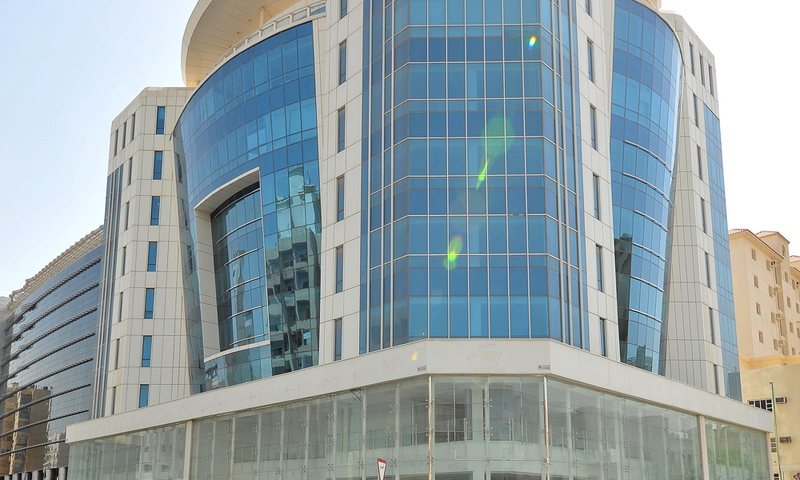 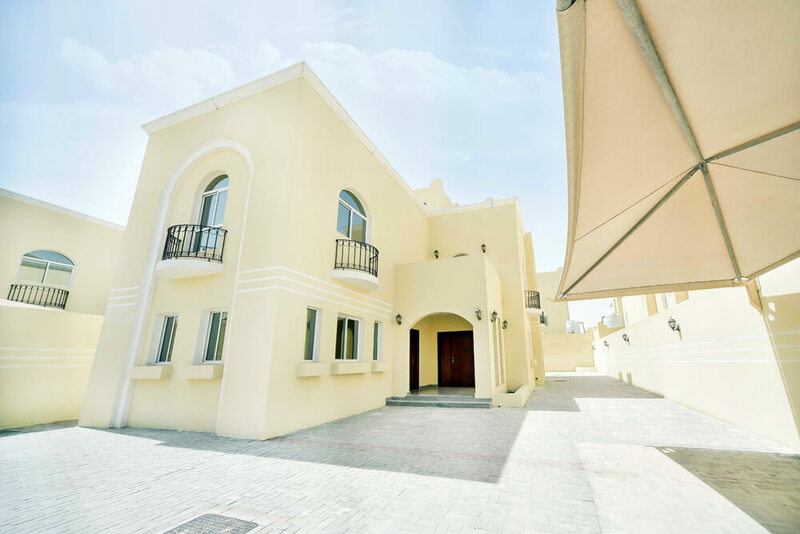 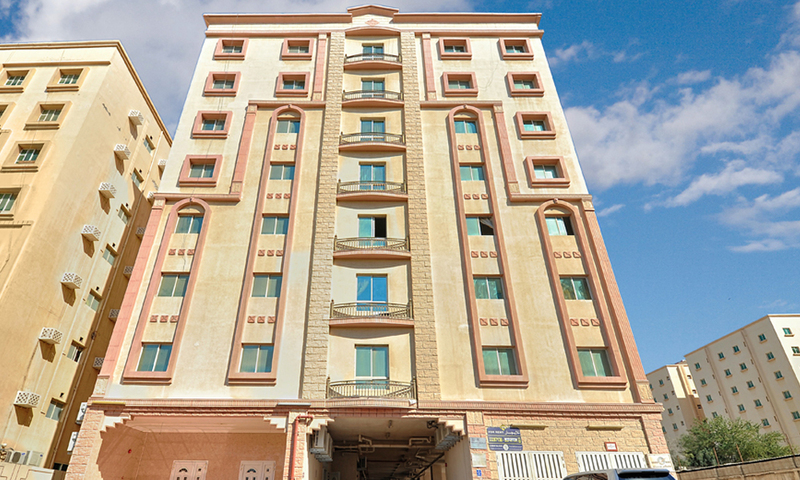 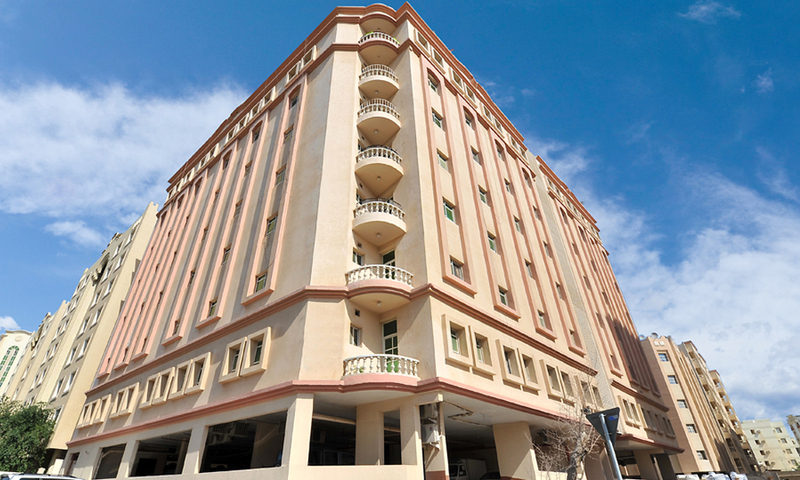 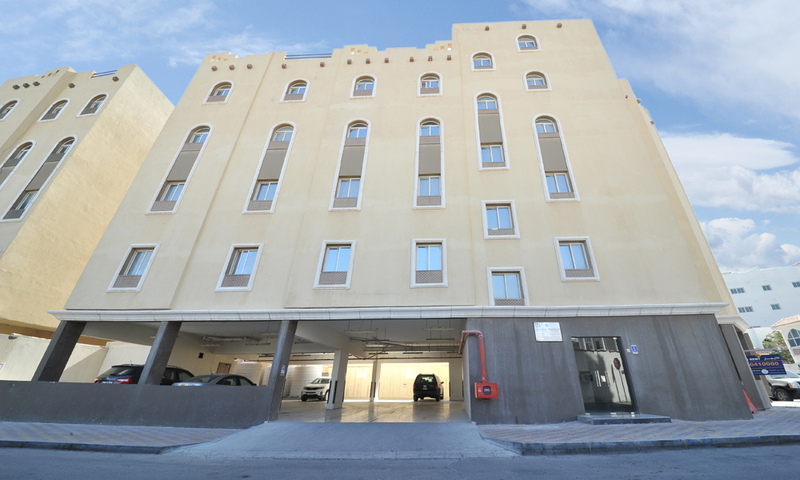 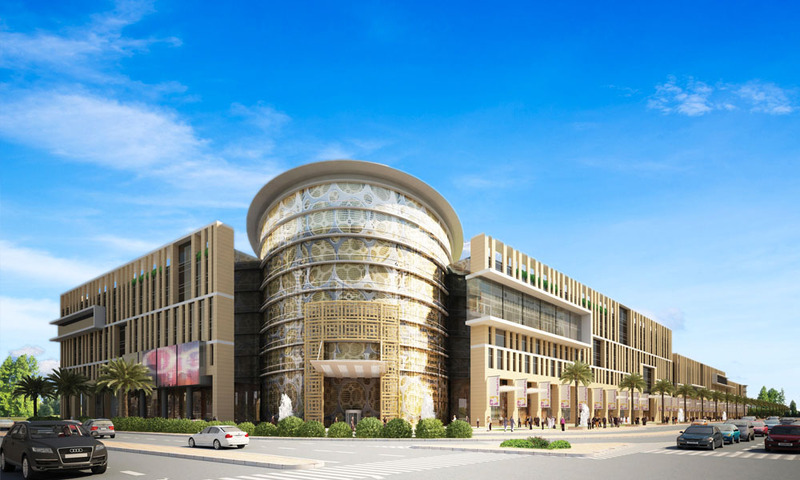 A commercial building in Al handsa street with various office sizes,built with atmost attention to detail and the finest finishing you may come across in Doha.